GEORGETOWN, Guyana, Tuesday July 12, 2016 – Guyana has sought the help of a university in the United States to figure out why farmers on the East Bank of Berbice are being hit by sudden poultry deaths. Deputy Chief Executive Officer of the Guyana Livestock Development Authority (GLDA), Dr. Dwight Walrond, says samples have been taken from the premises of one large-scale farmer of broiler birds and they are on their way to the University of Georgia for testing. “We want to test for a wide array of diseases. Based on clinical signs there are two different manifestations taking place; that’s why we are using the University of Georgia to test for four to six diseases. The University of Georgia is a reference laboratory. Sending the samples to Georgia is the best course of action since it would give us a good idea of what’s happening on East Bank Berbice,” he said. Local media reports have highlighted several incidents of the sudden poultry deaths, including one case last month when a farmer lost more than 800 chickens. 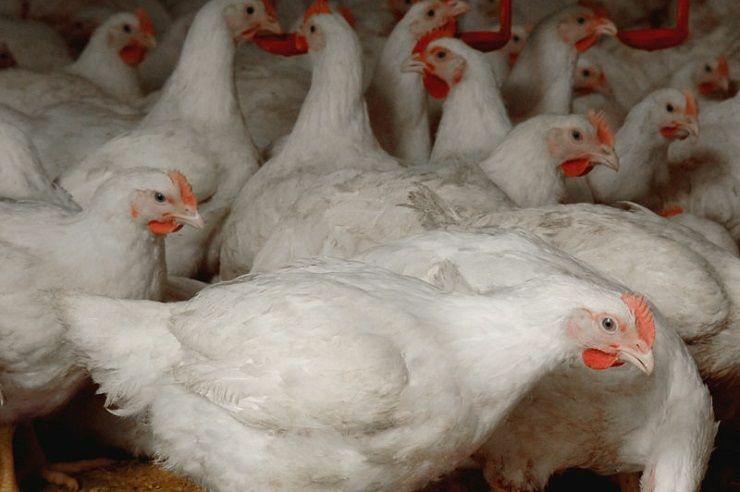 The GLDA says while it’s not burying it’s head in the sand about the situation, it’s too early to declare an outbreak of poultry diseases, since the cases investigated are dissimilar and affect different breeds. Walrond said that on one farm, broiler birds that were approximately eight weeks old were being affected, while in two other instances, creole birds, ranging from one day to four weeks were dying.